In recent years I've been asked by a number of younger scholars and advanced graduate students to offer them advice regarding how to publish academic papers in journals. Not just physically how to submit a paper, but advice on anything from how to plan/write/structure a paper, to how to present at a conference, from selecting the best journals to promoting one's academic work in the academic community. Offering this kind of feedback is a regular part of my work as a scholar. (So we philosophers don't just philosophize all day; we spend a good deal of time strategizing about how we carry out our profession.) I am ok with it, and actually enjoy it, because it is another way in which I can relate to my colleagues, beyond whether or not we share views on philosophical issues. And since much of the advice I've given my younger peers is of general interest to anyone writing academic papers, I figured I'd share it with a more general audience here on my blog. When writing an academic paper, avoid writing simply a 'reflection', that is, vaguely discoursing on some topic in a general way, without a clear aim or methodology. Not only that: avoid also giving the reader the impression that this is what you are going to do, by including these three things in your introduction. 1. Status Quaestionis. In your introduction (which is normally labled as such) you are expected to formulate explicitly the specific question or issue that you are going to deal with in the paper. A common temptation is to offer a general historical context without explaining clearly what the problem consists in. There is nothing wrong with giving historical context, but it should be the immediate context and only when it is directly relevant to the question. No need to offer 'grand narratives', such as "from the dawn of time mankind has wondered at the meaning of existence..." or any such nonesense. A paper should be direct and address a very concrete issue or problem. A good way to do this is to start with actual questions, such as: What is legal justice? Is it a virtue? If so, is it a general virtue? Etc. You could also add what are some of the possible answers to these questions, or the actual answers that you are going to study/evaluate in the body of the paper. This is known as the status quaestionis, the state of the quaestion. 2. Thesis. Moreover, it is extremely important for you to express your thesis explicitly in the introduction. This is the point where you tell the reader explicitly how you are going to answer the question/problem above. Tell them what you are going to argue, preferably in a single sentence: for example, "In this paper I shall argue that, for Aquinas, legal justice is a general virtue," etc. Or, if you cannot do it in a single sentence, express your theses in a group of short sentences (preferably as a list, numbered or in bullet points). This paper will consist of four sections. I shall first (I) present the context of the virtues in Aquinas' Summa theologiae. Then (II), I shall trace his understanding of justice to his sources, primarily Aristotle and Cicero. 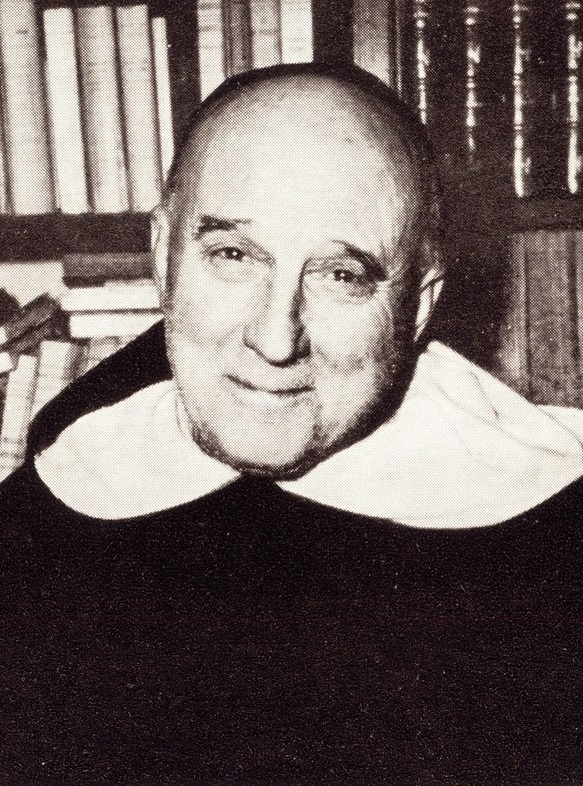 Subsequently (III), I shall present Aquinas' distinction between general and particular virtues. Finally (IV), I shall argue for my main thesis, namely, that legal justice is a general virtue. In the conclusion, I shall offer a few remarks concerning Aquinas' application of this doctrine to theological issues. All of this will help your reader, especially those who are not familiar with the topic or who are not so committed to reading your paper, to have a clear idea from the begining what they are going to find in it, and therefore follow it more intelligently. The reader should grasp the main claim and structure of the piece before proceeding to read the body of the article. 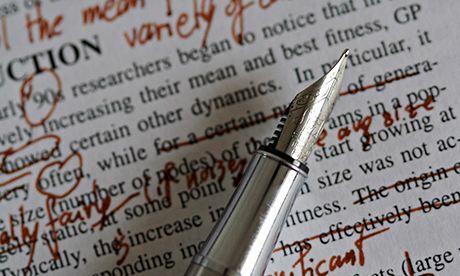 The more clarity and sturcture your paper can have, the better (within reason). This is true both in the eyes of professors who will evaluate your course papers and in the eyes of journal referees who will decide whether or not your academic paper will get published. As a college professor and journal referee, I personally consider these indispensable requirements for a term paper or published article.